There are many reasons to move to Canyon Country, and very few to move away. Prices here are lower, but rising quicker than anywhere else in Santa Clarita. Santa Clarita's easternmost community, Canyon Country, has been around longer than Valencia. The biggest benefit of finding homes built back then, is the larger lot sizes. Most of the homes for sale in Canyon Country were built in the 80's, during a huge boom in the area. 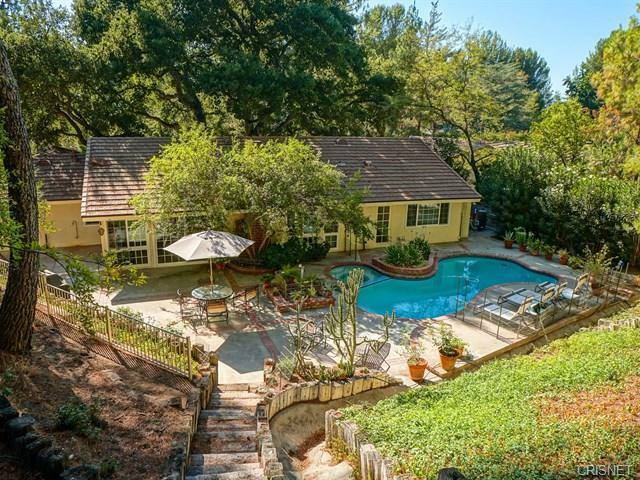 There are long meandering streets that go up and down the hillsides, with homes in fairly close proximity to each other, but the nice feature found in many Canyon Country homes: like Saugus, back yards EXIST here. 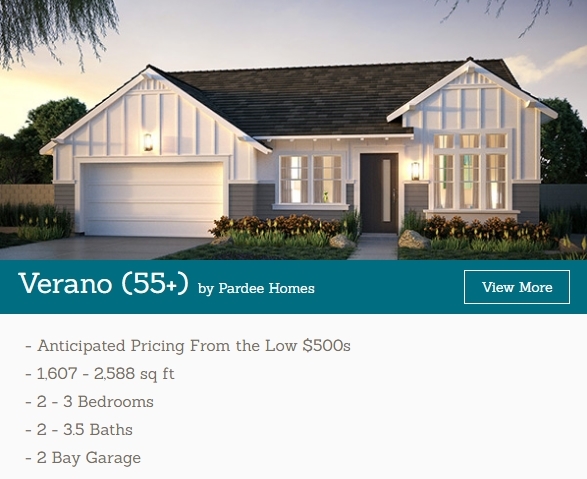 You can't say that in most of Valencia or Stevenson Ranch, as 'patio homes' for sale are the norm there. 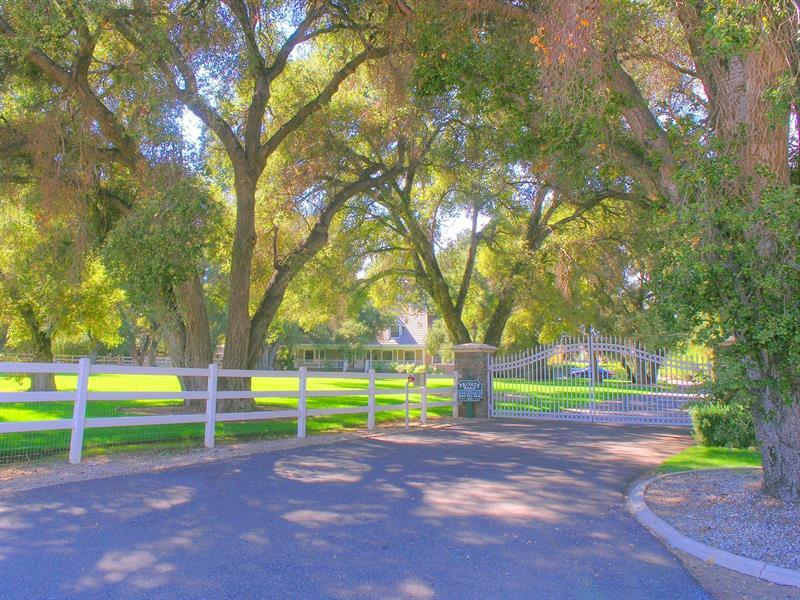 For instance, Fair Oaks Ranch is a large neighborhood south of the 14 freeway, featuring homes for sale from the mid 400's (condominiums) to nearly $700,000 for single family homes for sale, with homes having as much as 3500 square feet in interior size. BELOW: Current median list prices for HOMES in Fair Oaks Ranch, Rainbow Glen and Canyon Country as a whole. The only drawback to buying the newest homes is the smaller lot sizes you'll find in these new properties. They're not tiny, but they are probably 35% smaller in size than homes built 2 decades ago. Fair Oaks Ranch has pockets of high Mello Roos assessments, lower Mello Roos and NO Mello Roos, depending on the time and location of the properties. Check with us, as not all the Mello Roos assessments in the area are huge. Gorgeous views can be had here, from Five Knolls and the Whites Canyon hills on the north side, to Fair Oaks Ranch on the south...Insurance will be higher in Fair Oaks Ranch properties that push against the foothills, as they can be fire risks. Trestles is a new home development with no MELLO ROOS near Via Princessa and White's Canyon. Five Knolls is well into their expansive buildup of homes where Golden Valley Road meets Newhall Ranch Road. Five Knolls on the Canyon Country Saugus "border" is the largest of the 3 developments by far. Builders are well on their way to completing over 1,000 new homes in this new neighborhood. 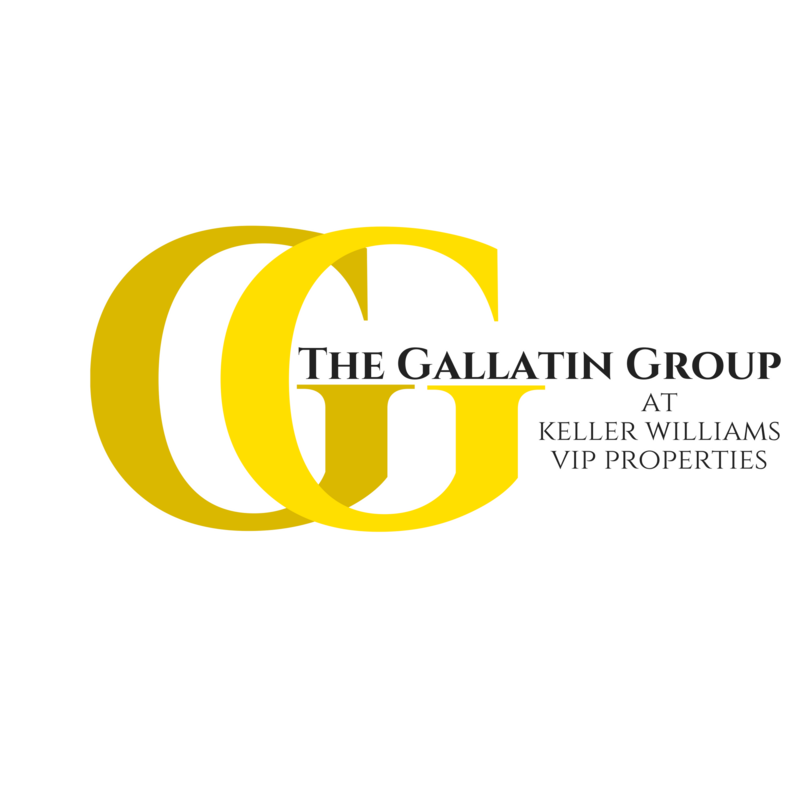 Keep in mind, we can represent you as a buyer on a NEW home as well, at no cost to you. We can negotiate with builders on upgrades, lots and HOA stipulations. 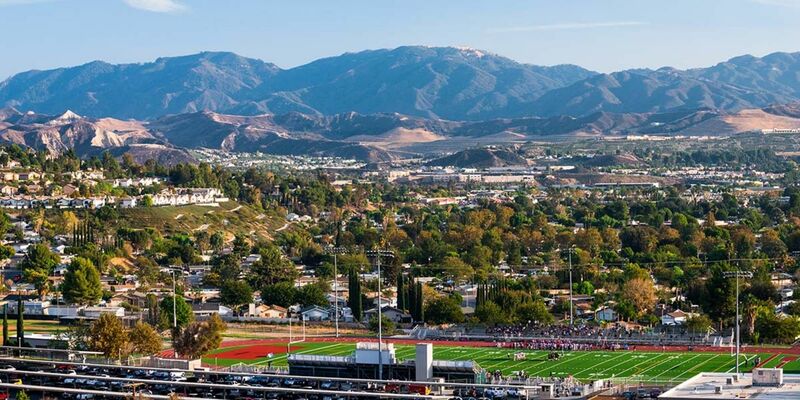 Santa Clarita's easternmost community, Canyon Country, has been around longer than Valencia. The benefit of finding homes built back then, is the lot sizes. The Sand Canyon area in Canyon Country has far fewer residents on about the same footprint as all of Valencia. Translation: BIG LOTS with gorgeous estate homes scattered south of the 14 freeway. Sand Canyon still doesn't easily connect to Fair Oaks Ranch to it's south, but a new development along the riverbed of the Santa Clara River will soon change that. The sleepy, laid-back vibe that has been Canyon Country for the last half century is going to take a bit of a youth serum, in the form of 3 other different residential developments. Aliento has perhaps flown under the radar more than any project in the valley over the last 3-5 years. It is under construction across from the Golden Valley shopping complex where Target and Lowes are anchor tenants. 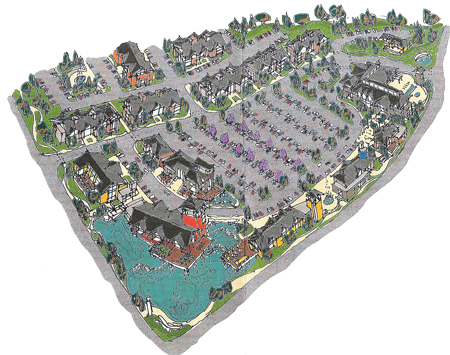 Vista Canyon will be a groundbreaking pedestrian-based neighborhood consisting of townhomes and more. Below: an artist's rendering. So, CANYON COUNTRY IS CHANGING.. FAST. Get in on this.